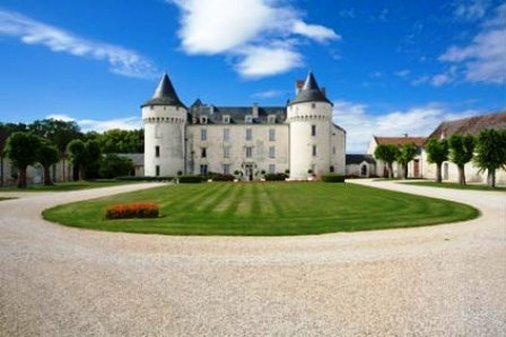 Chateau De Marcay is located in Chinon, France. 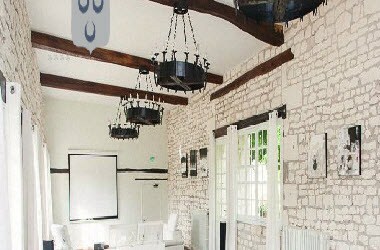 It offers 30 rooms, all different. Some have a view on the park, others on the main courtyard. 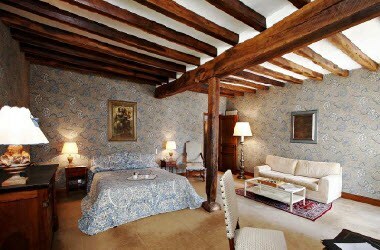 The rooms of the château and its wing have been decorated in a haute époque style. 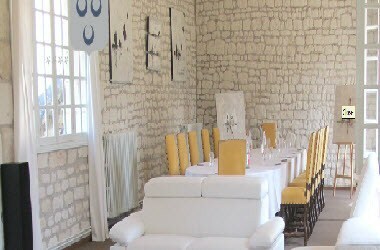 A seminar in Marçay is a unique experience for sharing professional, cultural and fun times. 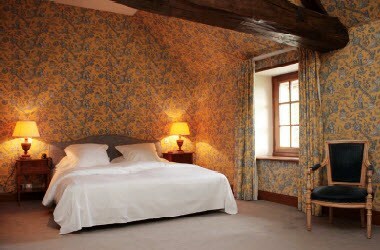 To this end, the hotel has three seminar rooms available with a view of the Château and the central courtyard.